This recently reported heritable condition has its onset in childhood with recurrent fevers, arthritis, and dry skin and eyes. Signs and symptoms of dry skin with and bumpy excrescences are evident by 5-6 years of age. At the same time children complain of sensitivity to light because the cornea dries out for lack of normal tears. The surface of the cornea (windshield of the eye at the front) thickens and becomes irregular due to lack of wetting. Eventually new vessels (neovascularization) of the corneal surface takes place. The growth plates of the long bones in the legs (femur and tibia) have minor malformations on X-ray and arthritis occurs primarily in the knee joints. There are also immunological changes that contribute to the susceptibility of infections. This condition is familial but too few families have been reported to determine the pattern of transmission. 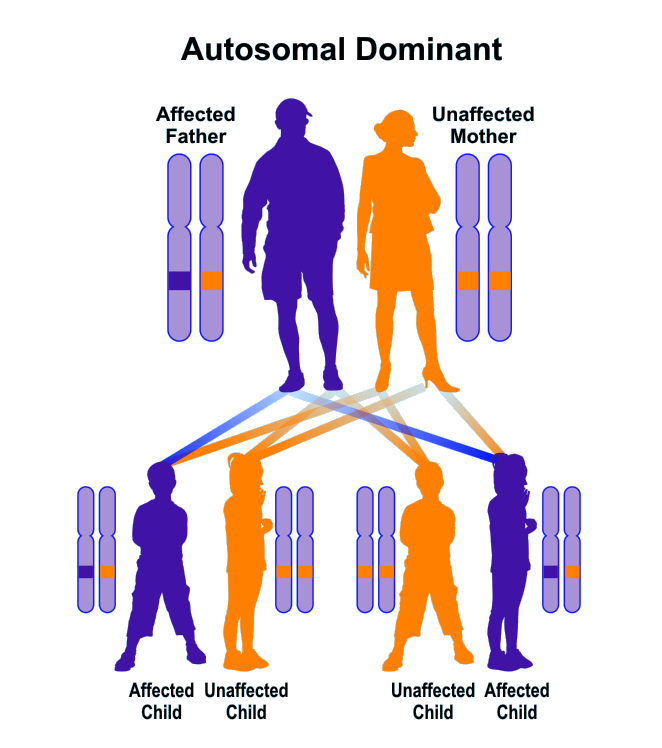 A specific gene mutation has been associated with the disorder but in some families both members of the pair are changed (as in autosomal recessive inheritance) while in others a single mutation is present in one member (as in autosomal dominant inheritance). 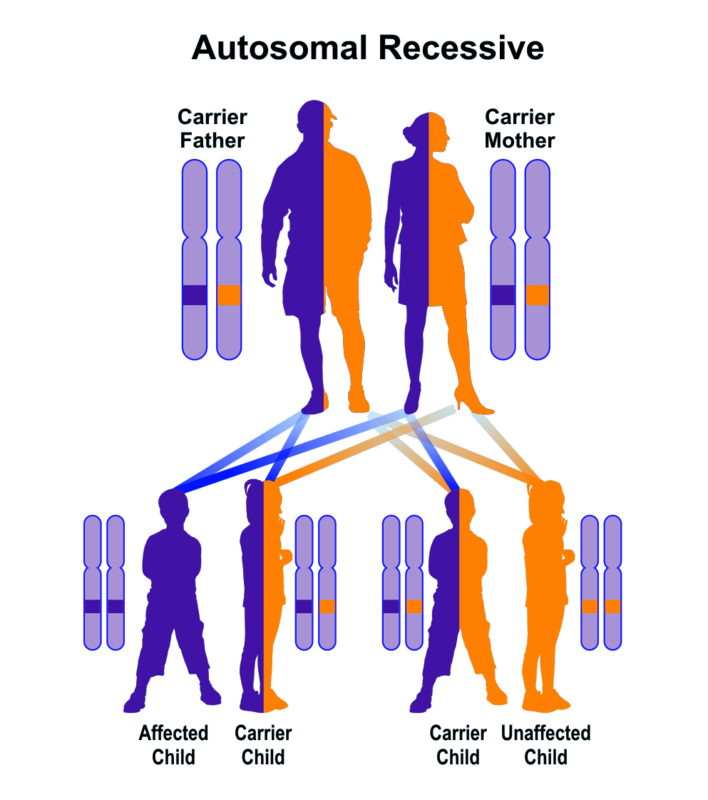 This is a complex disorder and cannot be diagnosed without genetic testing. It is not physically evident at birth and extensive neurological, physical, radiological, endocrinological, immunological, and dermatological studies may be necessary to make the diagnosis, most likely in the first decade of life. Nothing is known regarding longevity. There is no treatment for the overall disorder but there may be specific therapies for the arthritis, skin and eyes. The skin may benefit from moisturizing emollients that prevent excessive drying. The surface of the eye must be kept moist for which there are many lubricating drops and ointments but these must be used on a regular basis in this chronic condition.